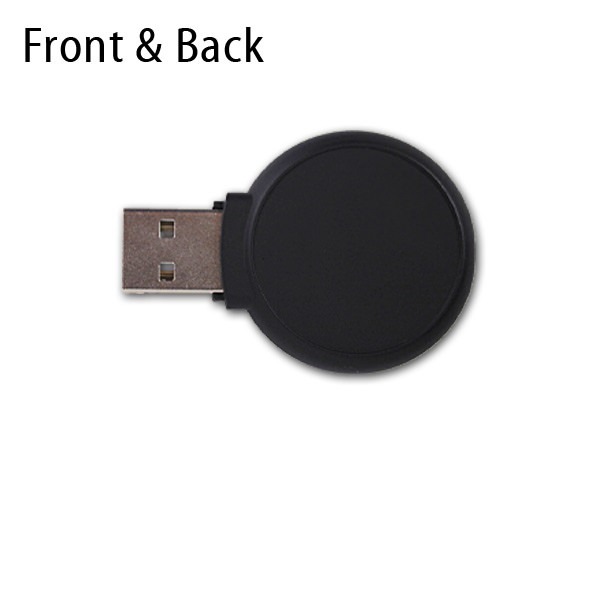 Appealing to the eye, the Domed Round promotional USB drive features a large round space perfect for your company’s logo. In addition, this drive includes a handy LED indicator light and connector cap for added data protection. The epoxy dome print makes artwork to pop while the key loop attachment allows for convenient transportation. 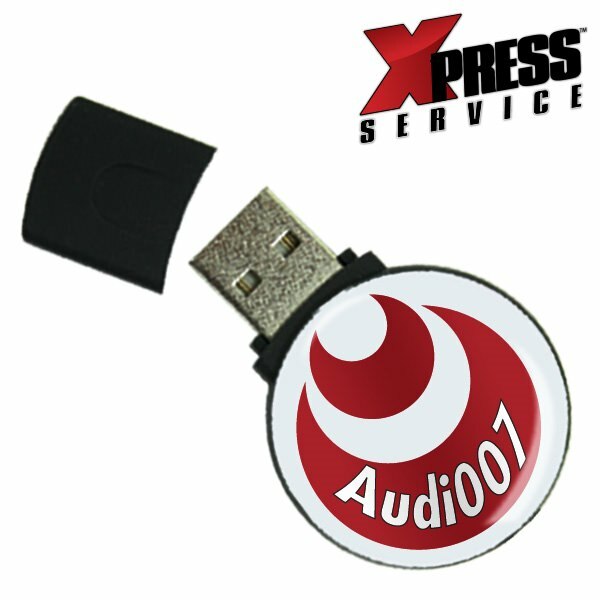 The Domed Round branded flash drive offers buyers an interesting medium for their promotional ware through a large print area lying on a domed epoxy surface which pushes forward printed logos. 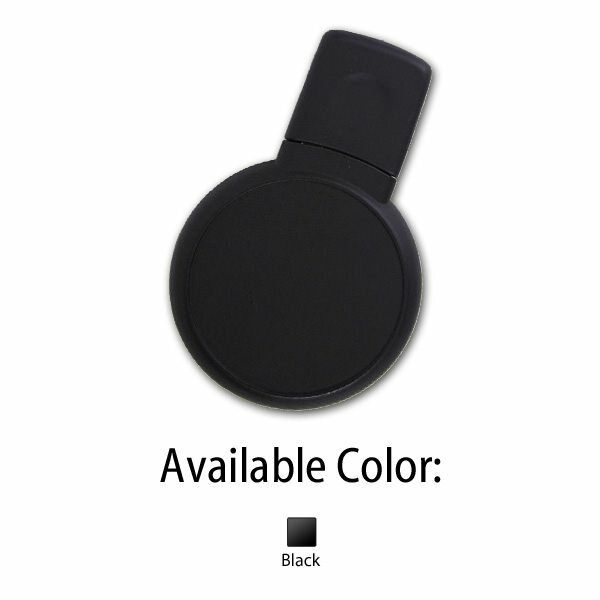 The ABS plastic material and black capped style makes this USB drive sturdy and dependable. The key loop attachment is great for transportation. Turn Times: Xpress in 1-7 Business Days.